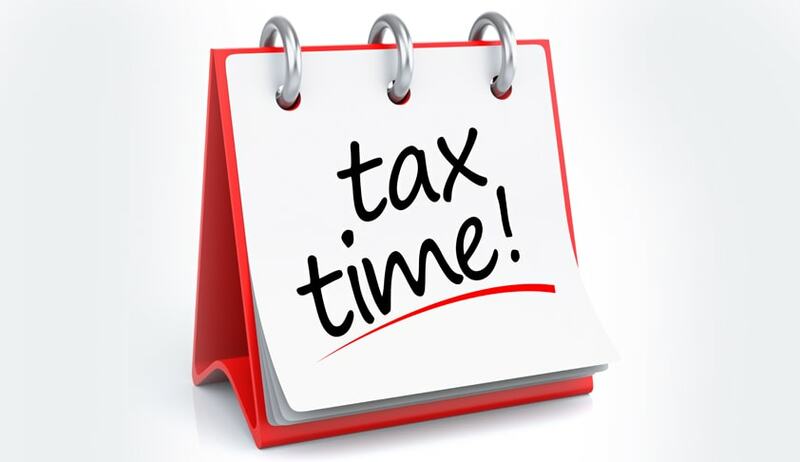 A division Bench of Punjab & Haryana High Court today directed CBDT to extend due date for filing of Tax Audit and Income Tax Return (ITR) to 31st October 2015. The petitioners challenged the Press Release dated 9.9.2015, whereby the Government and the CBDT have taken a decision not to extend the date for filing of returns due by 30.9.2015 for the assessment year 2015- 16 for certain categories of assessees including companies, firms and individuals engaged in proprietary business/profession etc. whose accounts are required to be audited in terms of Section 44AB of the Income Tax Act, 1961. “taking the totality of facts and circumstances of the case, it is considered appropriate to extend the due date for e-filing of returns upto 31st October 2015 for which the CBDT shall issue appropriate notification/instructions under Section 119 of the Act. Direction is also issued to the respondents to ensure that the forms etc. which are to be prescribed for the audit report and for e-filing the returns should ordinarily be made available on the first day of April of the assessment year. Gujarat High Court also directed the CBDT to extend the filing date to October 31st. Read the Judgments of two High Courts here.